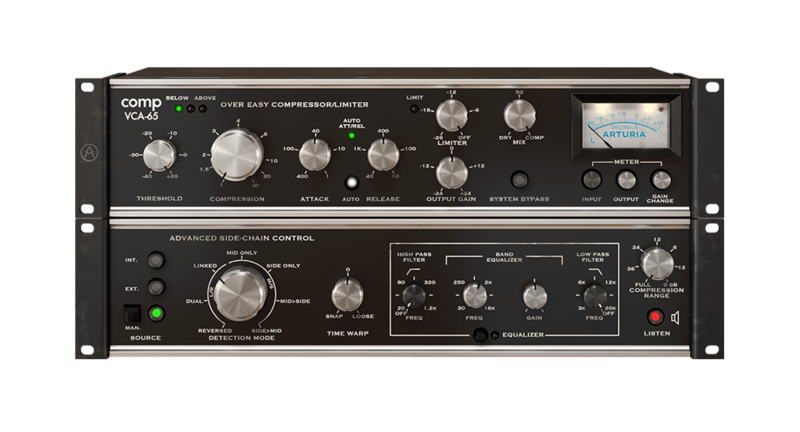 Iconic, rare compressors recreated through physical modelling, letting you add 50 years of studio heritage to your DAW. Let’s face it, there are hundreds of software effects out there. You don’t have the time or the budget to try them all out and find the ones you like. The team at Arturia felt the same way. We wanted to make things simpler, so we could spend more time making music, and less time auditioning dozens of effects. 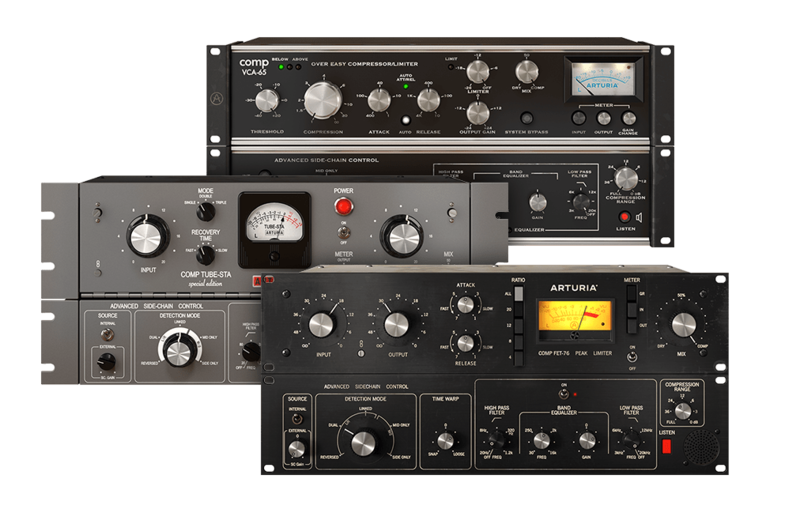 3 Compressors You’ll Actually Use features - you’ve guessed it - a trio of legendary compressors recreated as software through physical modelling. 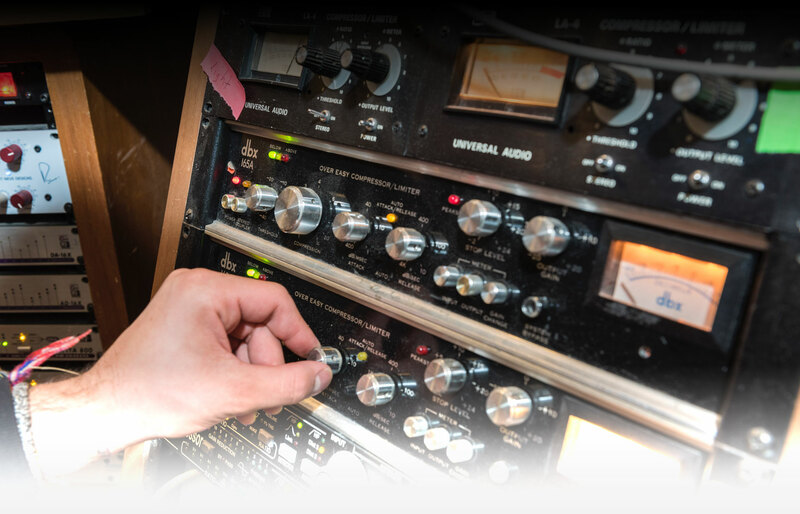 In the same way the biggest studios and record artists relied on these compressors to achieve their signature sounds, they will become your go-to choice for shaping the dynamics and adding character to your music. Iconic tone, unique abilities, and 21st century features you’ll come back to time and time again. UREI®’s fabled 1176 compressor, accurately modelled, and turbo-charged with new features. Famous for its fast attack, huge punch, and versatility. Our very own rendition of DBX®’s classic 165A®, made famous for its treatment of drums, bass, and percussive sound sources. 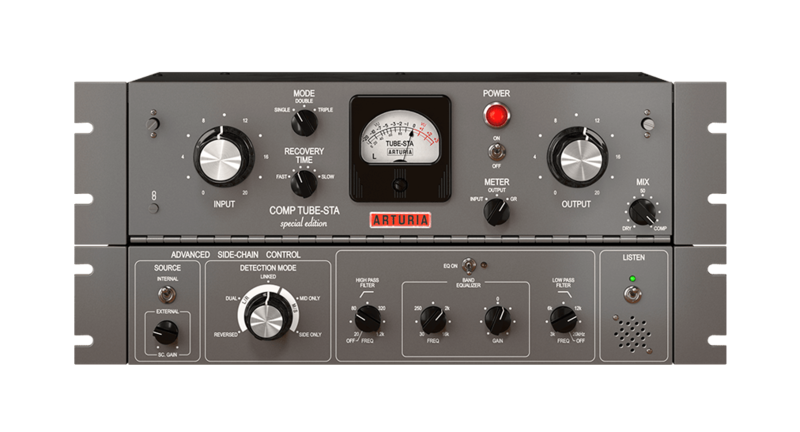 A perfectly recreated version of the rare tube-powered Gates® STA-Level broadcast compressor. A dream for warming up bass and vocals. 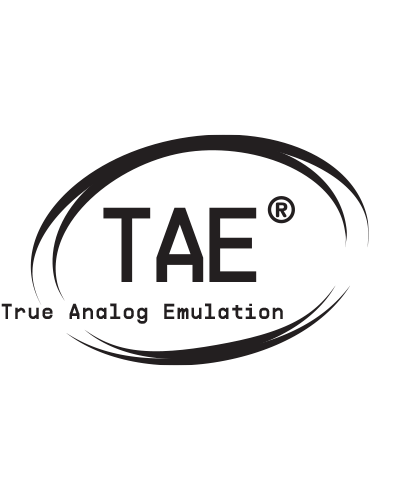 Brought alive by the same exclusive TAE® found in our flagship V Collection, our engineers and developers have meticulously analyzed the original hardware to create the best-sounding software compressors ever. "5/5 Very fine sounding units with what appears to be excellent emulations of the classic hardware compressors. Excellent GUI - looks like the real thing with some very useful additions. Flexible sidechain controls, and external sidechain capability. Love the Band EQ!" 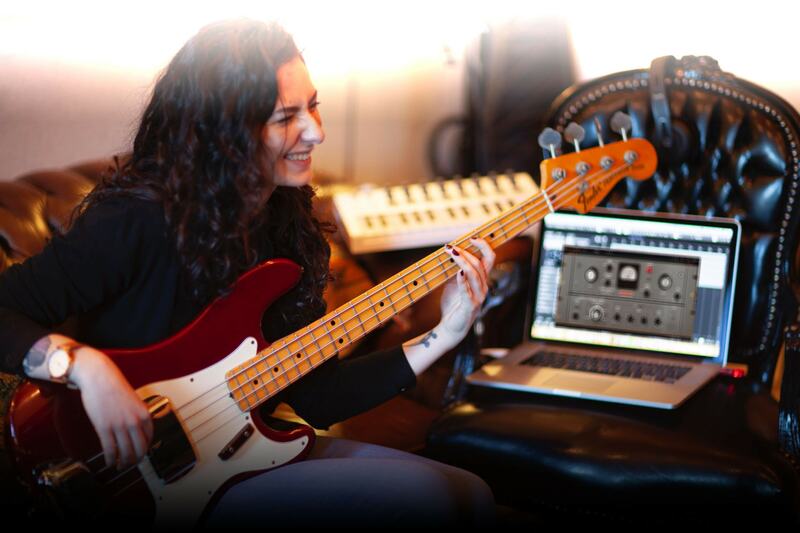 "These compressors sound great, they marry very well with each other and additional features. 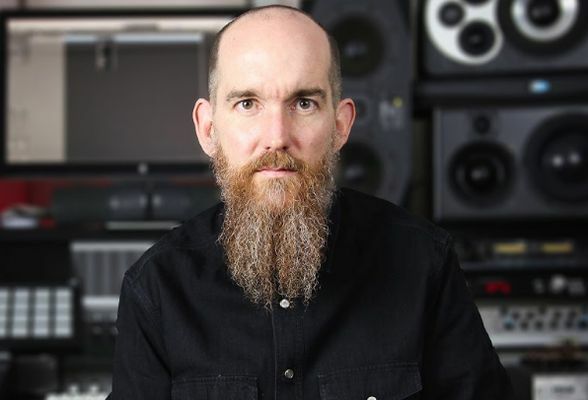 Both sound, ergonomic and didactic are of rare relevance"
"Rating: Four out of five stars 3 Compressors You’ll Actually Use is a very excellent bundle of three compressors that you can add at a low price point to your tool boot to help to produce well-mixed instruments and tracks." 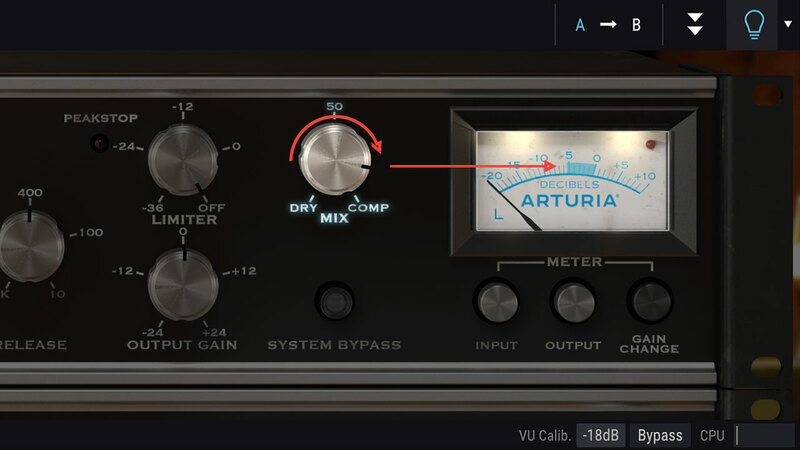 "This option is great to get the three emulations at a price that is very small and advantageous in comparison(...) Borrowing the iconic names of Retro Instruments, UREI /Universal Audio, and DBX, these vintage soul units look decisively at the challenges of modern music production (...) It is also fair that we highlight the delicacy of Arturia 3 Compressors by offering a reliable re-scalable graphic panel in each plugin that honors the ancestors, while the new features are presented in a subtle and respectful way." "The STA-Level is maybe the most interesting of the three as far as rarity. 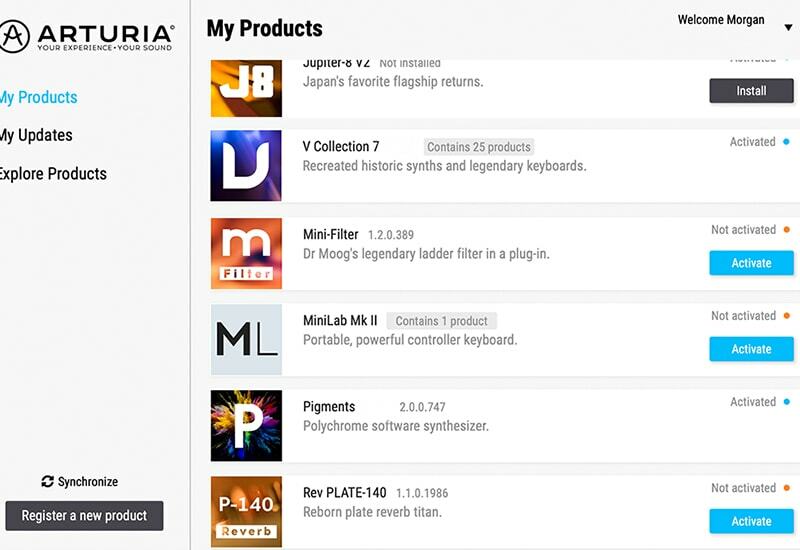 (...) here’s where Arturia clearly has an edge, you get new sidechaining and auto-leveling and other features that make these more fun to use in modern contexts and easier to drop into your creative flow. (...) I’m already impressed on sound and functionality." "Don’t all compressors do the same thing?" Yes, but also no. Confused? Don’t be. Compressors will all tame louder parts of an audio signal, balancing the dynamics. However, the way they do this, the tone they impart on the signal, and the creative ways they can be pushed vary wildly. That’s why these 3 compressors are so unique, and the reason why legendary engineers and producers used the originals on countless hit records. The Comp VCA-65 characteristic grit, pushed to the extreme, combined with the power of M/S processing, adds strong character to this airy piano track. Comp VCA-65 is a real prizefighter for drums, adding life and toasty crunch to your drum bus. These are obviously only examples of what you can do with these amazing compressors, but as you can hear, the results are quite amazing. Vintage gear just has that “certain something” about it that seems to just make anything sound better. Our team carefully analyzed the originals, seeing how the each compressor treats incoming audio signals at a component level, and recreated that magic through advanced physical modelling. The result is, simply put, awesome. 3 Compressors You’ll Actually Use puts 3 of the most coveted, time-honored compressors right in your DAW, so you can use them on whatever you want! 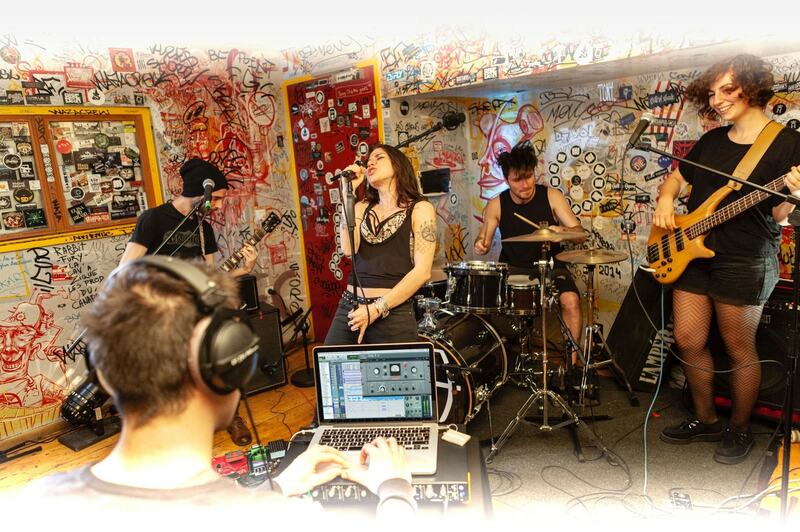 Warm up vocals, slam drum room mics, gently limit delicate performances to bring out their subtleties, we’ve done the hard work, so you don’t have to. Interested? Find out more about our modelling technology. Arturia have delivered way beyond my expectations with these new models. The depth, character and feeling is amazing. While there are a plethora of vintage gear modeled in the digital realm, the onus tends to be on authenticity. 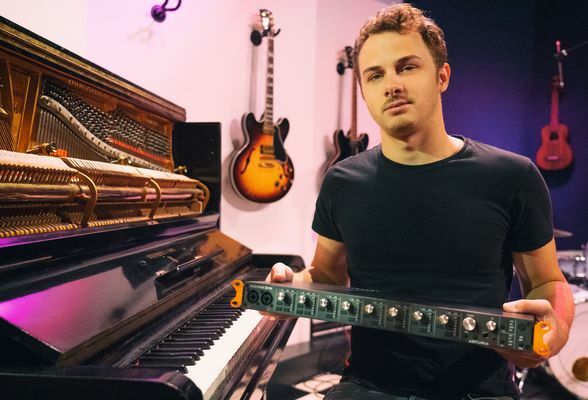 To have that authenticity as well as some very forward-thinking options like the Arturia ones do is really the best the world of modern recording should have to offer. 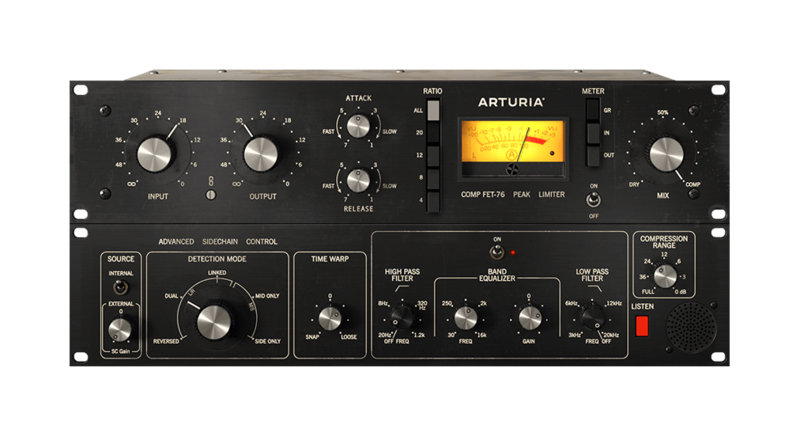 The flexibility that the new compressors from Arturia have with the stereo, dual mono, M/S and sidechain options as well as a global mix control give you so many tonal options that don’t exist in the original units. No matter how powerful an effect is, if you don’t know how to use the settings, you won’t get the best out of it. Arturia to the rescue! The presets found within each compressor give you on-screen tips. This lets you quickly understand which parameters to change to achieve the effect you want. Not only that, but we’ve also included some of the favorite settings from notable studio engineers that use this gear on a daily basis. 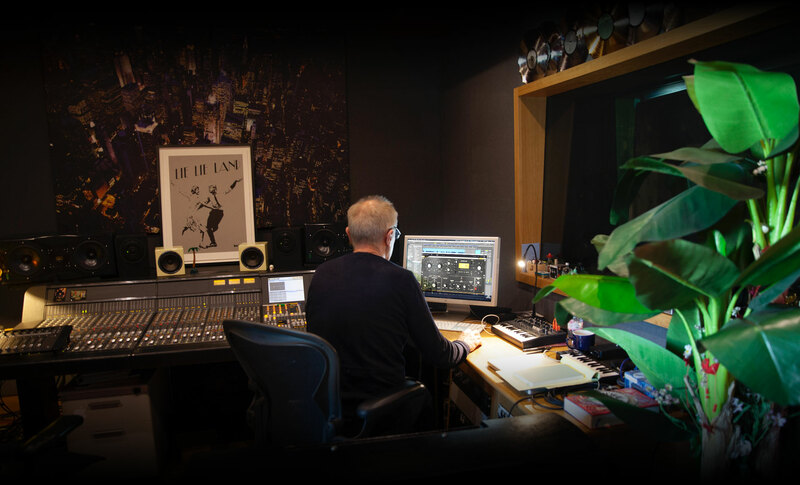 With 3 Compressors You’ll Actually Use, you not only get the sound, feel, and controls of the most dependable, iconic compressors ever, you also get a helping hand from experienced engineers. 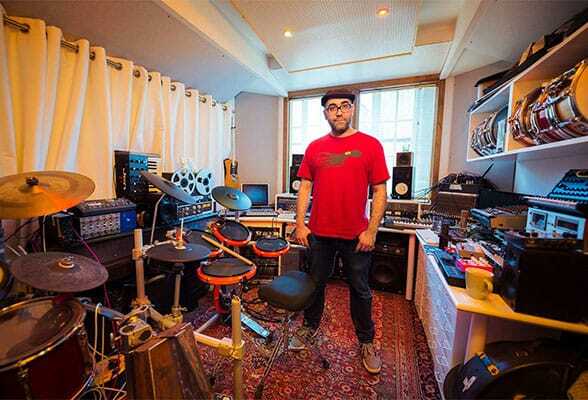 As incredible as vintage gear often is, it has its limitations. Fortunately, as we are recreating this legendary hardware in the software domain, we can remove these limits, and expand on their potential. The compressors in this awesome collection feature many contemporary touches that will really excite modern music makers: “look-ahead” processing to maximize snap, side-chaining for the ultimate pump, and mid-side processing for huge creative control. 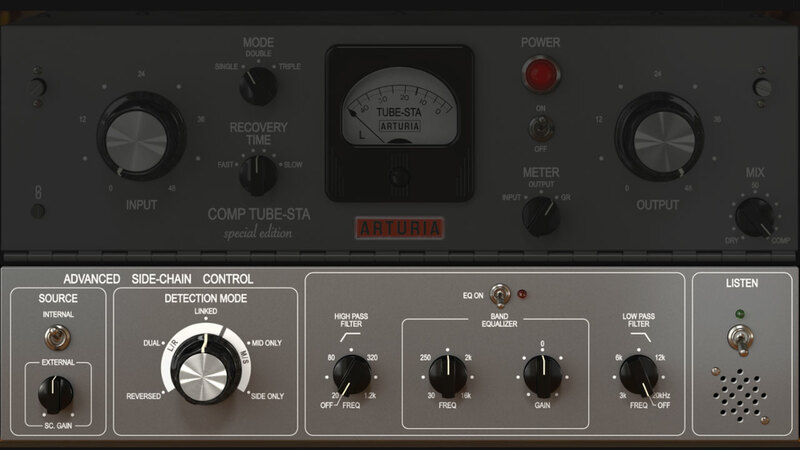 Arturia’s State-of-the-art TAE® analog modeling ensures that each analog modeled compressor sounds and behaves exactly like the original. Available as VST2, VST3, AU, and AAX for great compatibility.